The 32-year-old prince visits the University of Bath in Bath, England to check the UK team trials on April 7. The athletes include all wounded, injured and sick servicemen and women and service animals. The young royal tells the athletes that they are all part of the Invictus Games whether they make it to the selection or not. 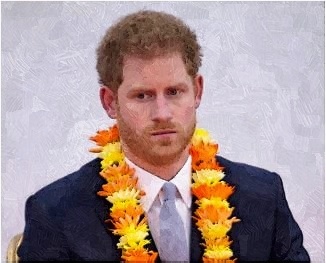 Meanwhile, Prince Harry made the Invictus Games in 2014, which will be held in Toronto within this year, after attending the Warrior Games in the US.